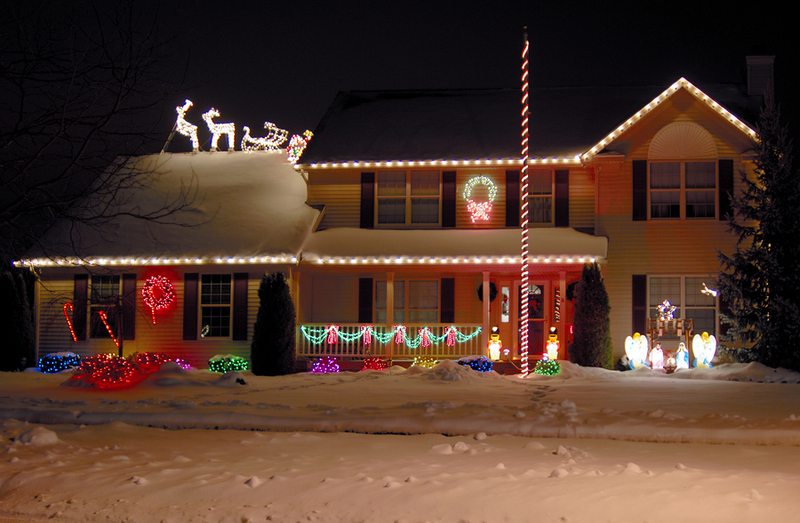 The National Oceanic and Atmospheric Administration (NOAA) may be predicting a warmer winter than usual this year in Michigan, but that doesn’t mean homeowners shouldn’t take measures to weatherproof their homes. Failure to do so can result in drafty homes, higher utility costs, and an increase in condensation which can cause water damage. Sometimes, winterizing your windows can be as simple as making a few minor adjustments but in other cases, it’s a smart investment to replace them altogether. One of the first minor repairs you can do in order to winterize your windows is to apply fresh caulk which will seal the between the frame and the siding. 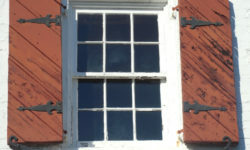 Installing weatherstripping, along with fresh caulk, will ensure that cold air stays outside and warm air stays inside. Many people also choose to purchase a window insulation kit from a local hardware store, which consist of large plastic sheets that go over your windows. 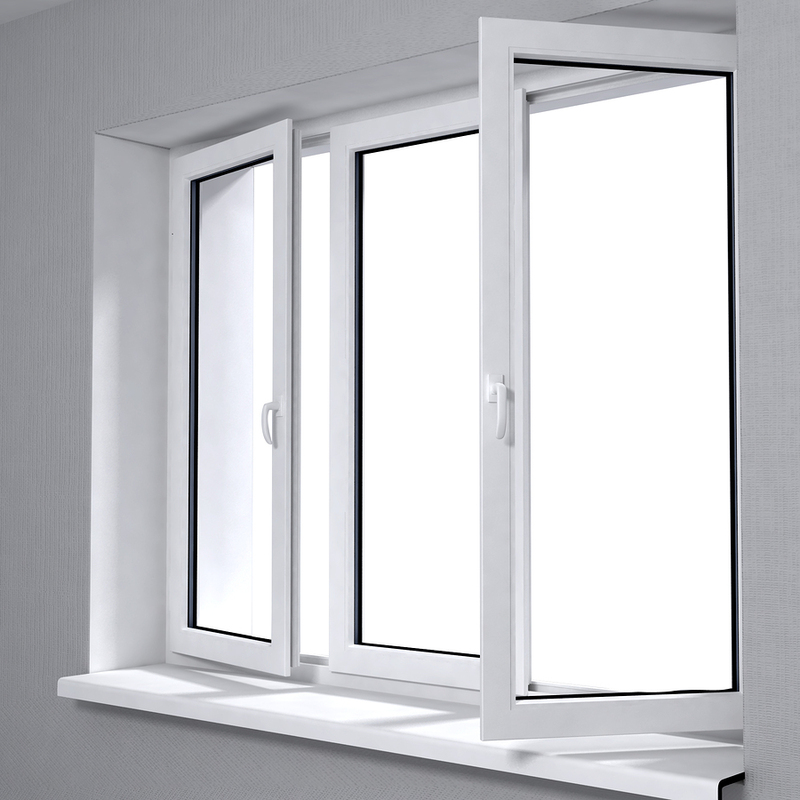 The downside to these kits is that you are unable to open your windows or doors unless you remove them. So how can you tell whether you should repair or replace your windows? Well, there are some clear warning signs when you should make the call to replace. 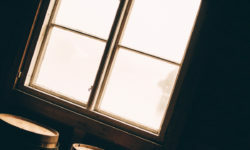 If you notice any rotting wood around your windows, that’s a red flag that it’s been exposed to elements for far too long (such as rain or humidity) and can no longer stand up to them. Warped wood also needs to be addressed because it’s an indication that the frame itself is damaged. 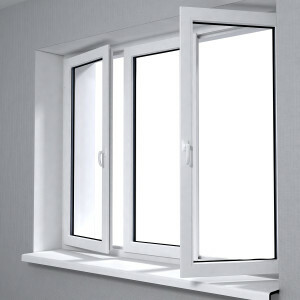 You may also see that your windows are constantly fogged and in that case, the panes will need to be replaced. Finally, you may also have windows with hardware that is hard to maneuver or difficult to replace in case something breaks. 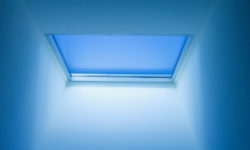 Painting windows shut causes a safety hazard in the event you need to get out. Looking to install new windows on your home or in need or a professional for your window repairs? In the Downriver area, call Allen Park’s Allpoint Construction. 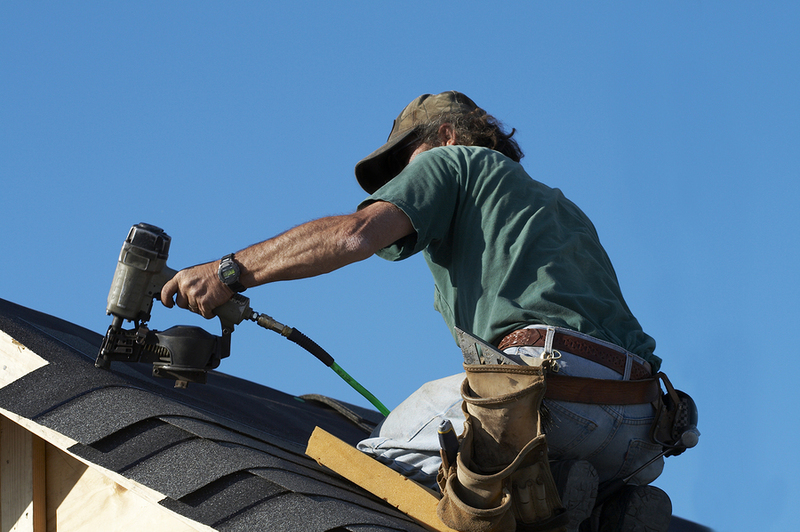 With over 20 years of experience, they specialize in roofs and ventilation, flooring and tiling, gutters and siding, kitchen and bath, masonry, and more. Get started with a free estimate by calling 734-407-7110 or visiting allpointconstructionmi.com.